As a casual player, I can often only get on to play a few days a week. Sure, I will typically play for a few hours each night (10pm to ??) but not everyday. This means I may get only 3x70 valor points each week. Considering warlock tier gear is going to cost me 6000 valor points. Without any raiding (or considering we have only downed the BH boss), this is going to take me easily 28 weeks. In 4.1, that will all change. You will still get valor points for doing 7 random heroics a week, just you will be able to do them all on the same day. Imagine that. Raid buffed, you can pull 5 members in for 'another' random dungeon afterwards. Or if you finish early enough, do a second dungeon immediately afterwards. People will run more chained heroics. I know at this point, I am fairly well geared (average i351), so I am not looking for gear upgrades dungeons and definitely can't find gear to purchase with Justice points. (maybe BOA?). Unfortunately after I finish my first Heroic for the night, there is no incentive to run a second heroic for the day. Instead I either do my random battle ground, daily quests or just log off for the night. Shorter queue time. With more people running second, third or even fourth heroics in a single night, I can imagine that the queue time will drop from my average of 30 minutes, to hopefully half! AH flooded with heroic drops. Could be a negative for people hoping to flip highly sought after i359 epic drops, but the market will increase on enchants, gems and other related improvements. To speed up gearing up, the new 4.1 heroic dungeons will have double-bonus valor. The first seven random Rise of the Zandalari Heroics you run for the week will award 140 VP each. With it's own queue and even a few new mount drops, I imagine these heroics will be swamped with people queuing up as well. 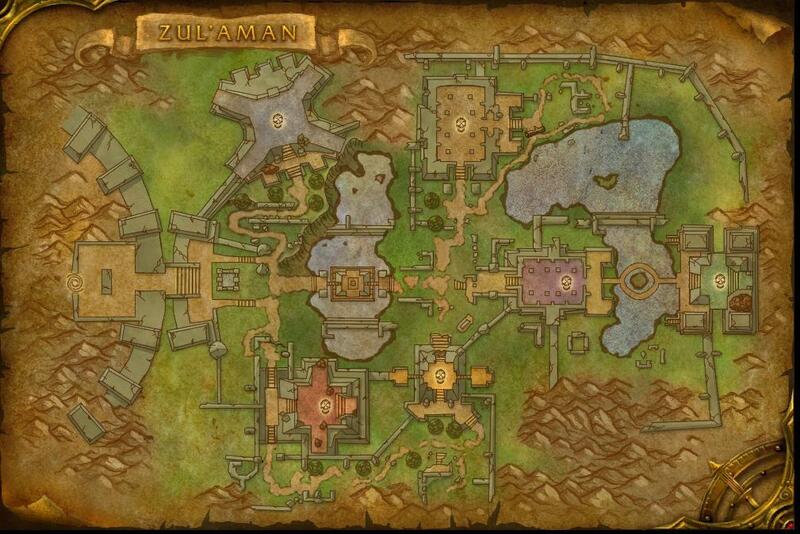 So to reach your max of 980 valor via dungeons, you can run 7 Zandalari dungeons or 7 Cataclysm dungeons and 3.5 Zandalari dungeons. Roughly 7 to 10 dungeons equates (for me) around 7 to 10 hours of game play. Instead of 28 weeks (6000/210), I can hope to see my three pieces of tier gear in 7 weeks (6000/980).